Pacific Cigarette Company Supporting Grassroots Sports Development. Pacific Cigarette Company takes CSR initiative towards sustainable development of grassroots sports development in the local community of Marondera Zimbabwe. 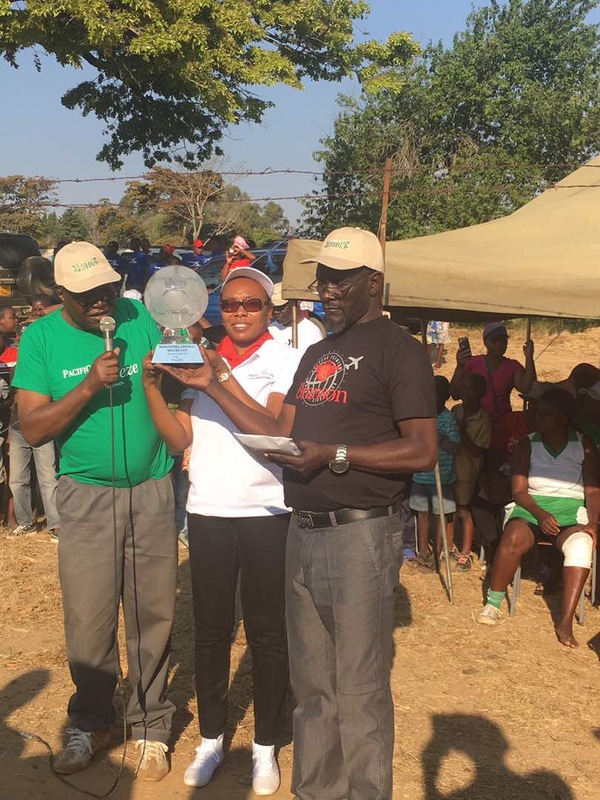 This event saw various local ladies netball teams and men’s football clubs battle it out for Marondera Champions Titles.